Olympic National Park encompasses nearly one million acres— an outdoor playground of temperate rainforest valleys, alpine meadows, and sixty miles of undeveloped wilderness coastline. Last spring we spent a full week on a road trip perimeter loop around Washington’s Olympic Penninsula, breaking to camp and hiking the interior of Olympic National Park. 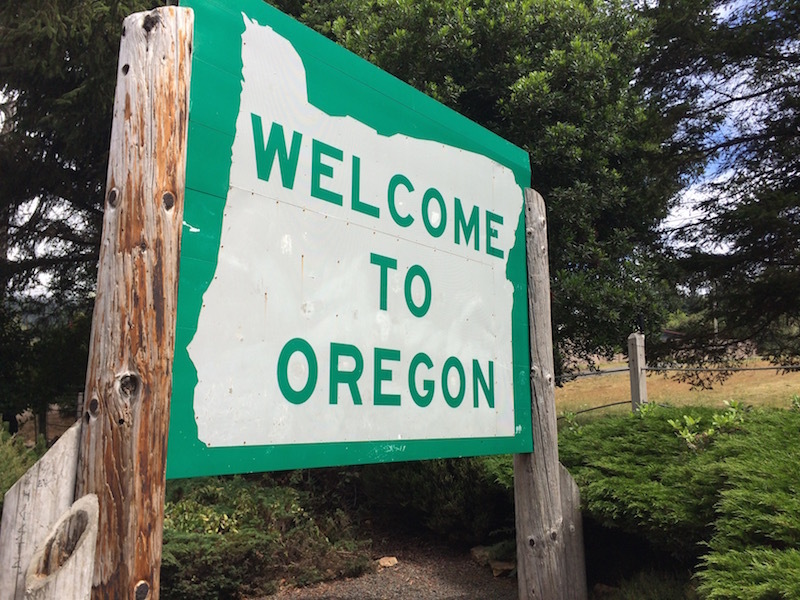 Exploring the region at a slower pace gave us pause to fully explore these three “not to miss” stops on your own road trip. 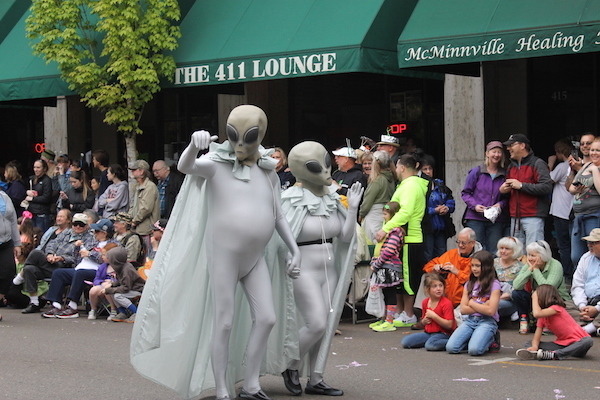 Driving up 101 from Aberdeen and the southwest corner of the Olympic Peninsula, our first stop was Lake Quinault. 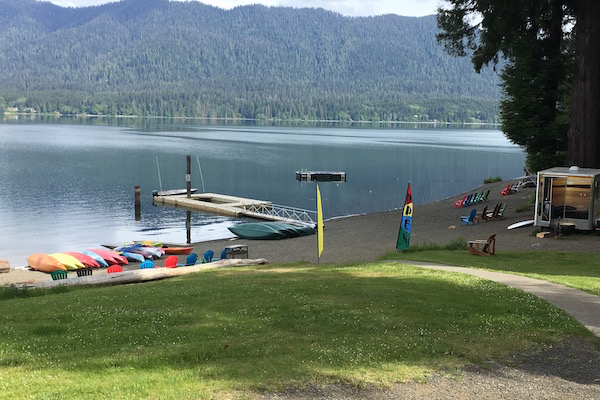 Home to Lake Quinault Lodge with a nice beach and dock (boat rentals are available here if you want to get out onto the water). We stayed at the Willaby Campground, perhaps the most beautiful and peaceful place we have ever pitched a tent for the night. Consult the park rangers at the small visitor center for advice on hiking trails (we enjoyed the Falls Creek loop). 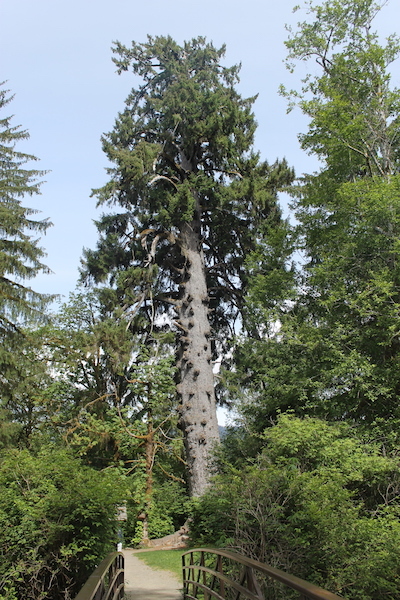 There are a small museum and general store just down the road from the signs directing visitors to the World Record Sitka Spruce Tree, weighing in at a circumference of 58 feet, 11 inches a diameter of 18 feet, 9 inches and 191 feet tall. After two days of exploring Forks and La Push and a hike to the tip of Cape Flattery, we turned east and back into the park’s interior to camp near the relaxing waters of the Sol Duc Hot Springs. 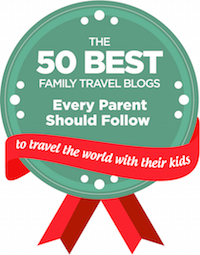 Like Lake Quinault, there’s a lodge here as well as rustic cabins (book these well in advance of your trip). We opted to camp; noting the brown bear-proof food storage receptacles (we kept everything in the car and made sure to use designated drains for our wastewater as well). 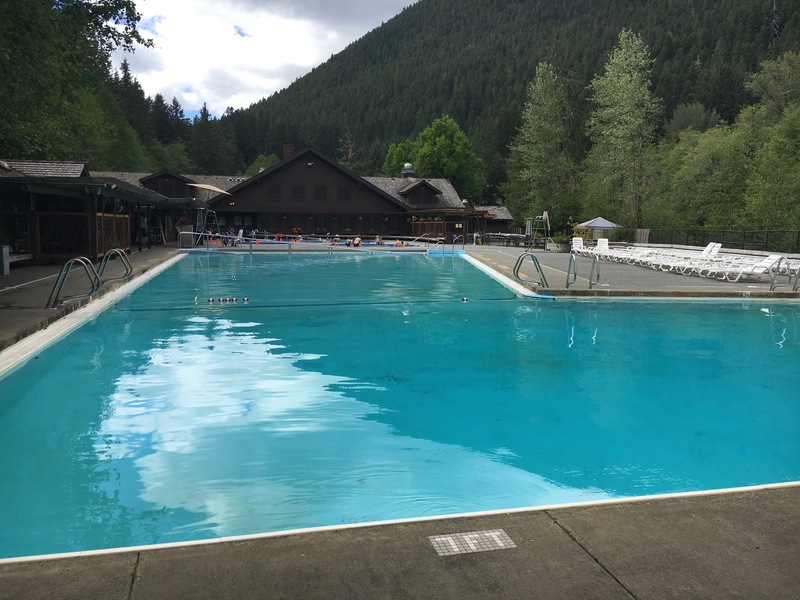 The planned highlight of this destination was purchasing a day pass to the hot spring pools located at the Sol Duc Hot Spring Resort. 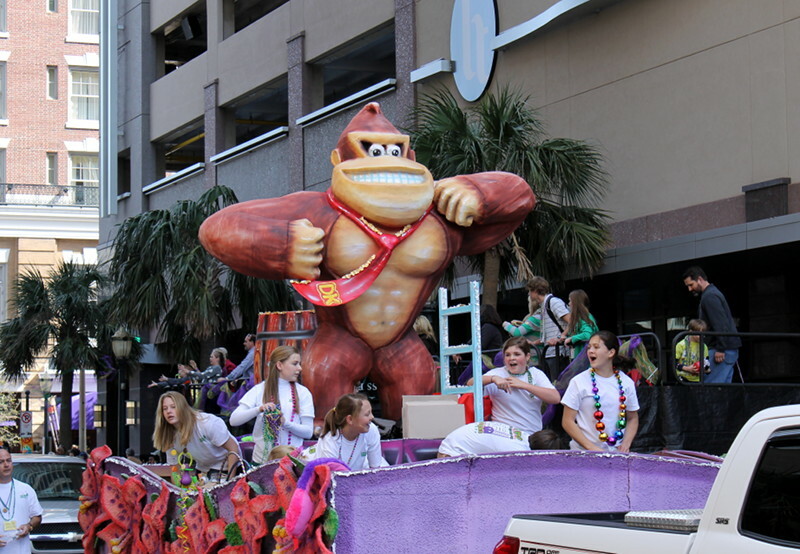 A day pass grants you admission to the three different temperature pools as well as the locker room facilities. 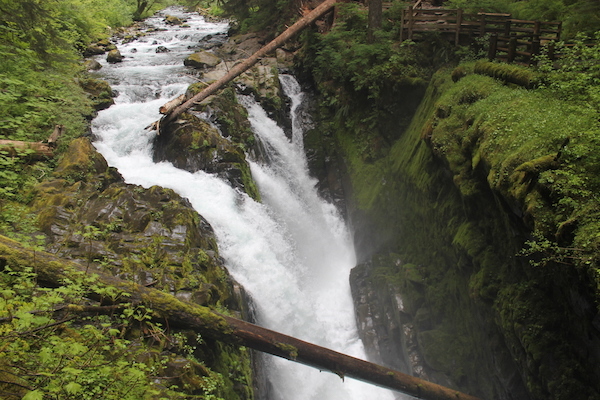 Before leaving this area, we committed to the 0.8-mile (1.6-mile roundtrip) hike to Sol Duc Falls. Depending on water flow, the falls drop water a distance of 48-feet in four different channels. The verdant, mossy green landscape makes for a picturesque photo backdrop, making this one of the more popular hikes within the park. In the heart of the park’s mountainous terrain, visitors flock to Hurricane Ridge for the spectacular views as well as hiking, skiing, and snowboarding. The weather was somewhat overcast during our visit; clouds blocked many of the peaks, including the 7,980-foot peak of Mount Olympus. At an elevation of 5,242-feet, however, the drive to Hurricane Ridge is not for the faint of heart. 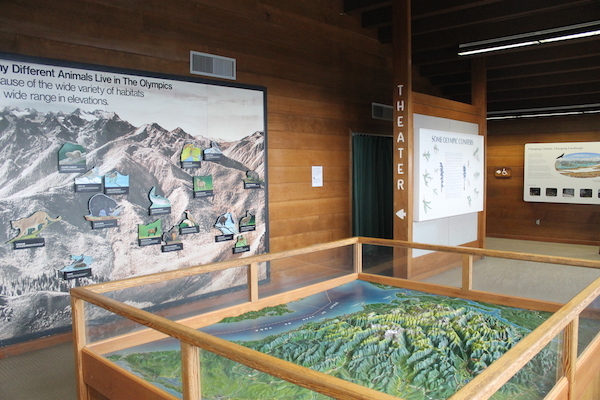 Be sure to stop at both the Olympic National Park Visitor Center and the Hurricane Ridge National Park Visitor Center, as both offer unique and complimentary park information, museum displays, and souvenir/gift items. 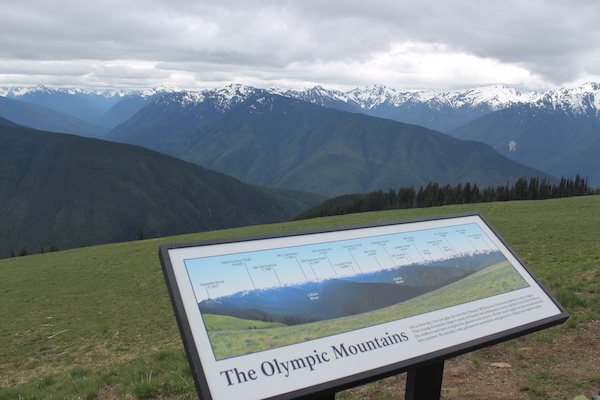 At the Hurricane Ridge Visitor Center, make time to find the small indoor theater and watch the short interpretive film that explains much of the geography and cultural and indigenous history of the Olympic Penninsula. Note that the seventeen-mile drive to this location is only open on limited days during the winter months (and you will likely be required to carry snow chains in your vehicle).